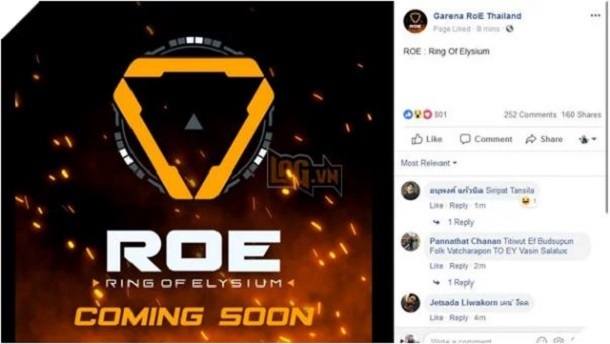 After a long period of silence, eventually, Ring of Elysium game in Asian area will be officially available with Garena with the name Garena RoE and open in Thailand first. Actually, those who love RoE from the testing day in Thailand, Taiwan, and on Steam will feel very comfortable if they know that Garena RoE has prepared to release on servers in Southeast Asia. Just recently, the fan page of Garena RoE Thailand has posted a new image with the statement “Coming Soon” since the latest update in June 2018. Furthermore, Garena RoE Taiwan has also presented with another background for their fan page. Gamers can experience Ring of Elysium game without being blocked. Besides, they do not need to utilize the fake IP to engage. Nevertheless, playing Ring of Elysium without taking care of updating news revolved around its mode is a shortcoming. 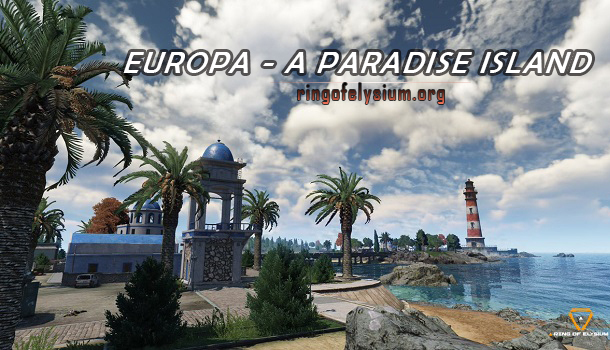 It is a mode which is the most expected part in the Big Update for Ring of Elysium game. Everybody hopes that Garena RoE will offer the mode known as From Dusk Till Dawn, with more survival features like setting bonfire, collecting fuel, food. These resources are really important to keep your body temperature in the cold night or in battles. Indeed, Tencent Games has informed that the much anticipated From Dusk Till Dawn will be the night mode. It will arrive in their next-gen battle royale game Ring of Elysium on December 22nd. The release date announcement goes with the third and the final teaser trailer for From Dusk Till Dawn. As mentioned, it will provide additional challenges consisting of the Sensible Body Temperature System and fully functioning dynamic weather cycle. Come to From Dusk Till Dawn you are recommended to team up with your squads of four and begin them in close quarters. The dynamic weather conditions will give both troubles and strategic advantages to competitors in Ring of Elysium game. 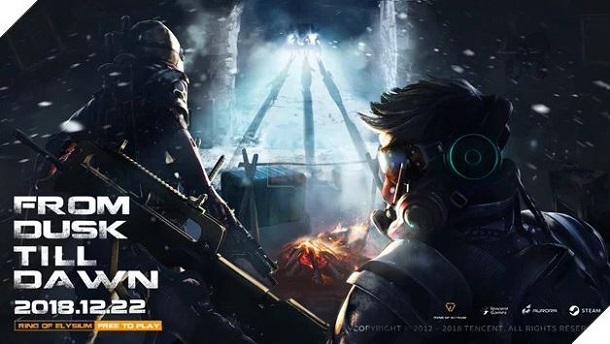 From Dusk Till Dawn will be coming to Ring of Elysium on December 22nd. It will be opened for a limited time each day. If you want to follow and seize the appropriate moment to participate in the match of the popular RoE and discover everything, you do not ignore the list below.